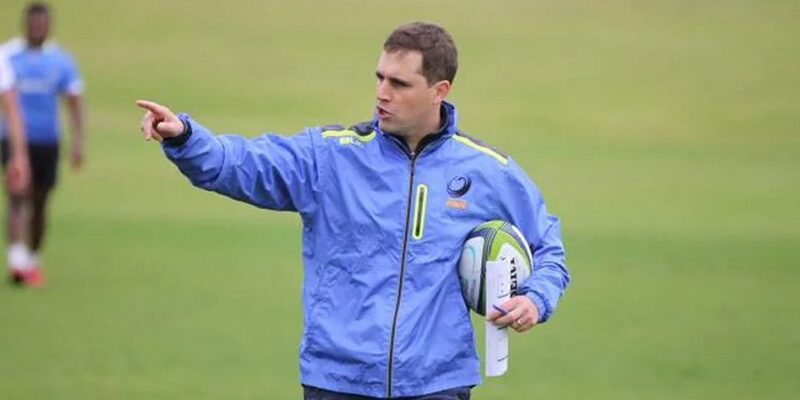 In this episode, Dave Wessels and I sit down for a chat in his office at Rugby HQ, Floreat to discuss the recent events and the poor decision by the Australian Rugby Union to cut the Western Force from Super Rugby. Dave goes into detail how he and the team have been cultivating a “can do” culture at the Force the focus on positive emotions. Dave has an optimistic view on the future of rugby in Western Australia and the upcoming NRC competition. We also go into detail regarding his personal strategies to deal with stress before bed, balancing work and stress whilst travelling.